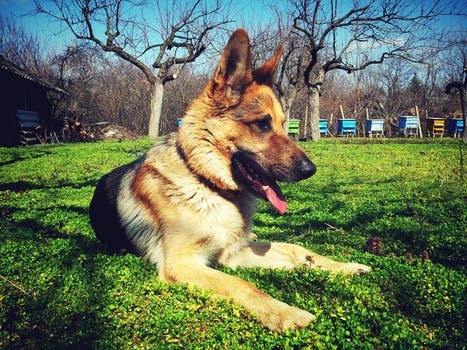 Pets add a lot of fullness to our lives, but they can also add a lot of dirt. 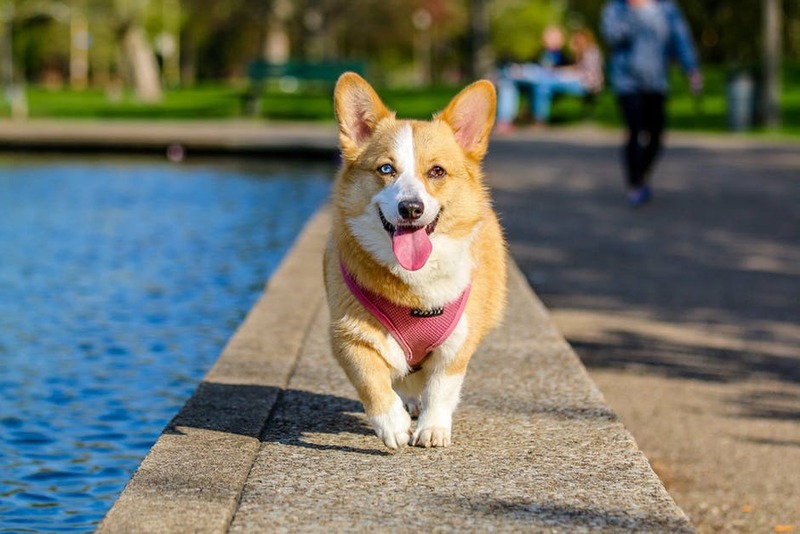 However, there are certain tips and tricks that will keep your pet’s fur, dirt and dander at bay- to ensure your home is looking great, and moreover, to make sure your dog is happy and healthy. 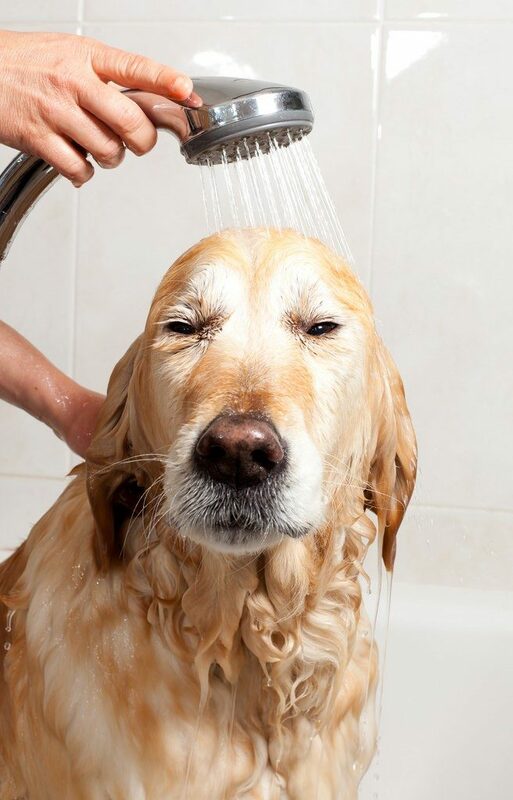 One tip regarding pet hygiene is to make sure you wash your pet’s bedding. Besides being a magnet for dirt, pet bedding can also be a host to all kinds of loathsome creatures, such as flea eggs, ticks and other parasites. Clean bedding will help to eliminate those pests as well as keep pet dander and hair to a minimum, which is also helpful to members of your household who may be allergic or have sensitivities to pets. Vacuuming is a fine approach in between cleanings, but to really get in there and scrub the bedding, you will want to wash it with a detergent weekly, or whenever it gets dirty. 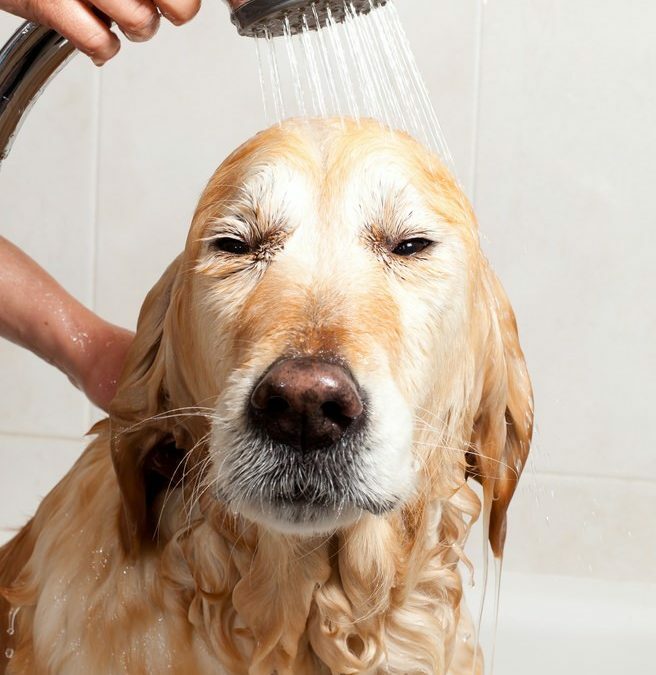 Another area of hygiene you may be missing out on is to make sure your hands are washed after playing with your furry best friend. This will cut down the spread of any disease by which ingestion is a primary form of transmission. 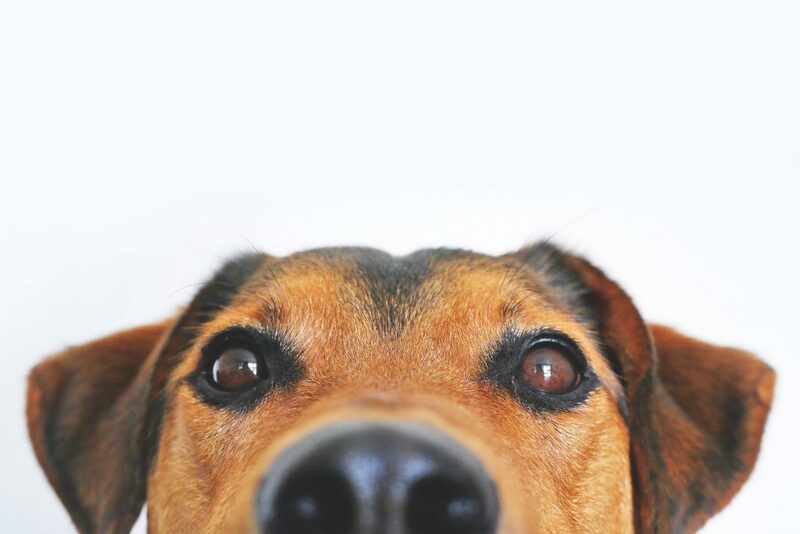 Of course, you will want to up the ante if one of the members of your household is allergic to pet fur or dander, but it’s something to practice regardless. Another thing you will want to take account of is making sure your pet’s food is stored properly. Even dry dog food can become contaminated with salmonella, and if transmitted to humans, can result in serious illness. For this reason, dry food should be stored in airtight containers. Furthermore, any wet food should be stored in the same containers, and of course refrigerated, unless you want it to grow major bacteria. Similarly, you will want to make sure that the food and water dishes your pet uses are always cleaned. Pet food and water bowls are often so dirty that NSP International named them the fourth germiest item found in the home. With that said, dangerous bacteria can lurk in your dog’s bowls, so make sure they are cleaned. Experts recommend washing food bowls every day between meals and water bowls every couple of days. This is seriously important as a lack of cleaning could result in mold accumulation and subsequent GI issues in your doggie. No good! 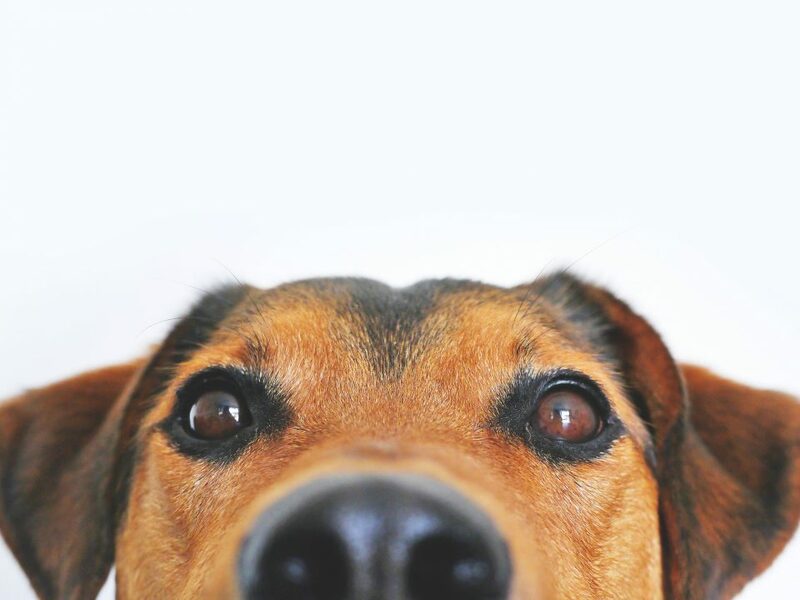 If you have any questions about pet hygiene, are interested in pet hygiene products, or want to take your doggie in for pet grooming, look no further than Troy’s Trims and Treats. For dog grooming in Bergen County, Union County, or really anywhere in North Jersey, you can’t beat Troy’s Trims and Treats! We also offer pick-up and delivery.